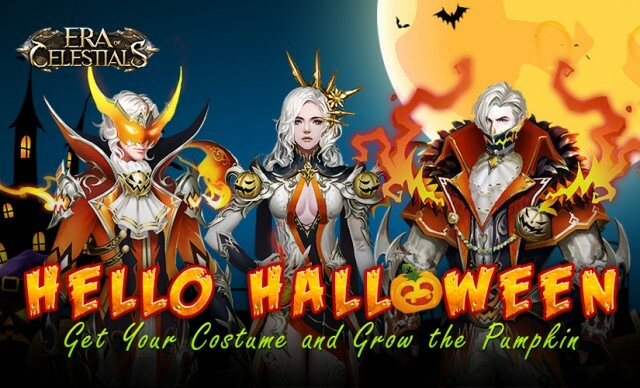 Mobile MMORPG Era of Celestials gets into everyone’s favorite spooky holiday with a Trick or Treat Halloween festival. 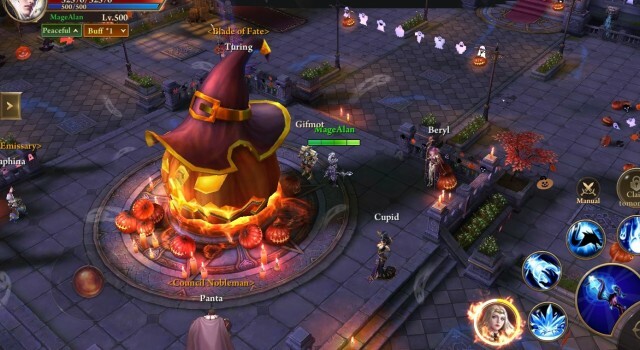 Players will be able to travel to a newly decked-out King’s Continent capital, a pumpkin farm where players can with prizes, new costumes and mounts, and a brand-new cross-server dungeon. 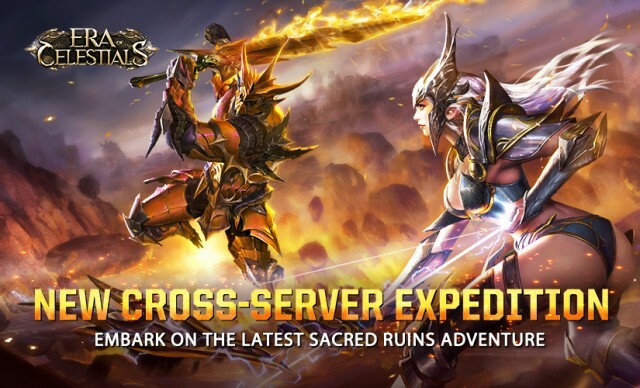 Download Era of Celestials now in the iTunes Store (https://itunes.apple.com/app/era-of-celestials/id1346453683?l=zh&ls=1&mt=8) and the Google Play Store (https://play.google.com/store/apps/details?id=com.gtarcade.eoa) to join in on the Trick or Treat event. Keep up-to-date with the latest news of the world of the Celestials on the official Facebook page (https://www.facebook.com/EraOfCelestials/).